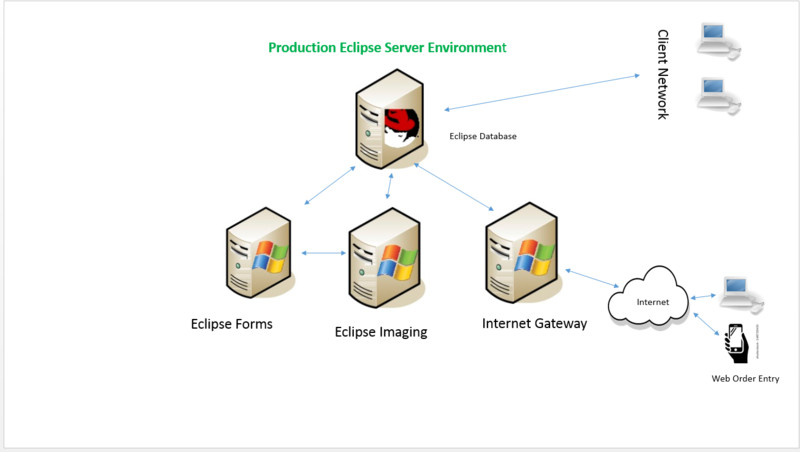 What does the general Eclipse server architecture look like? 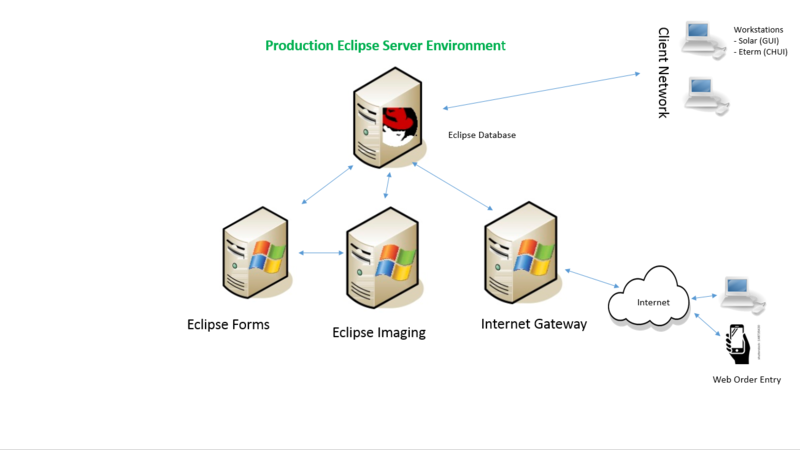 Previous Previous post: How do I configure my Linux server to automatically apply software updates? Next Next post: How do I configure sendmail to relay outbound email under Linux?